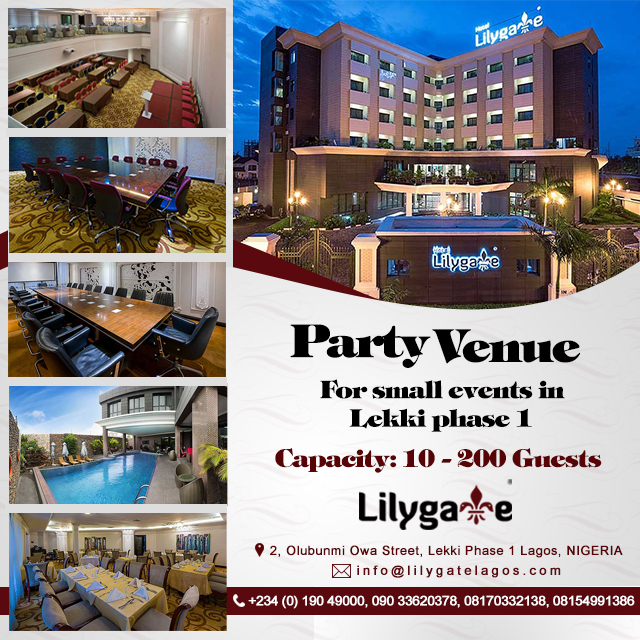 “There ain’t no party like a Lagos party….” sang famous musician Banky W and oh yes we all agree! Lagos is the city where we work and play twice as hard – which is quite impressive because we need to be rewarded after the grind and hustle. My favorite thing about Lagosians is that we never loose sight of why we hustle. Everyone in this city is determined to “blow” for two reasons:1. to enjoy and 2:to live their lives to the fullest. This is something we are known for. This article is for those looking to have a good time on a night out in a city that doesn’t sleep, and for those that have similar experiences and can relate to it. 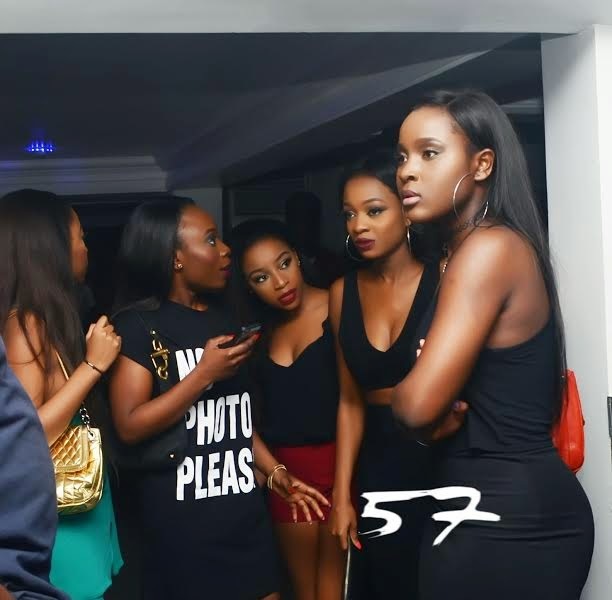 Club 57: Formerly known as the Legendary “Bacchus” (If you know, you know) is located at No. 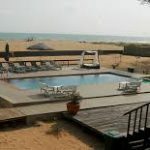 57 Awolowo Road Ikoyi Lagos, and is one of the hottest places to visit right now. They boast of amazing continental cuisine and exotic cocktails as they give their guests a fun filled time with an amazing atmosphere and great music. This is the go to destination for young people looking to blow off steam and ignore the pressures of the world for a night. 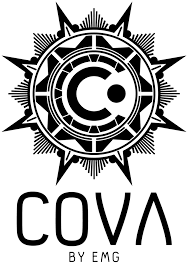 Cova Lounge: Rooftop of the infamous MegaPlaza located on Idowu Martins street, Victoria Island. 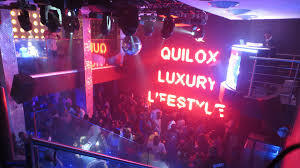 A beautifully designed lounge with an energetic aura and atmosphere that makes you want to party all night. Accompanied with some of the hottest DJ’s in the country, you’re guaranteed to have a good time and enjoy yourself especially if you’re an IJGB (I Just Got Back). Due to how packed it gets, it’s advisable to make reservations before-hand, especially if you’re planning on having a special celebration. Your go to nightclub on any given Sunday. 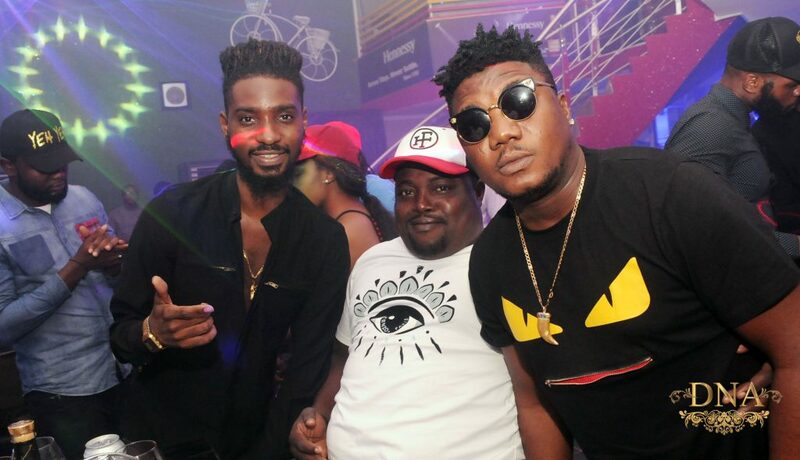 Club Dna: Formerly known as club Aura, it is located on Adetokumbo Ademola Street (opposite Eko Hotels & Suites) in Victoria Island. It manages to get packed on opening nights, not sure if it’s because of the numerous parties they throw, their world class list of performing DJ’s or their interesting selection of drinks, all I know is this place gives you an avenue to have a good-time, so it is no surprise that it is one of the hottest clubs out there right now. The home of the Lagos Big Boys (and their dads on occasion). 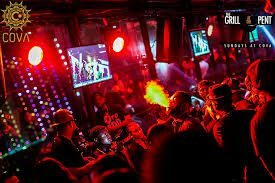 Known for their wide array of guest stars and celebrity appearances, it comes as no surprise that this place is always popping at any point of the night on weekends, even when other clubs seem to be rounding up, that’s when they seem to be getting started. 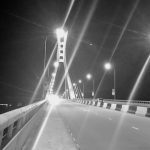 Located on Ozumba Mbadwe, Victoria Island (you can’t miss it on the night of weekend). 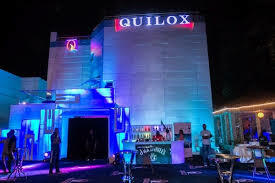 Owned by the legendary Shina Peller, they’re also known for their legendary Quilox Ultra Pool Parties (QUPP). The Place: This is an eatery with an alter ego. They’re an affordable eatery by day and a clubhouse at night (they’re practically superheroes). The favorite part about this place (no pun intended) is the fact that they stay up late to rescue you with post turn up munchies (not all heroes wear capes). The go to place for a more private kind of turn up but be advised, you might be partially deaf afterwards.However, you can’t complain cas the music is so good. I personally feel the introduction of the 5 thousand naira voucher entry is brilliant but I’m pretty sure that not a lot of people will feel that way but then again, that’s their personal problem. 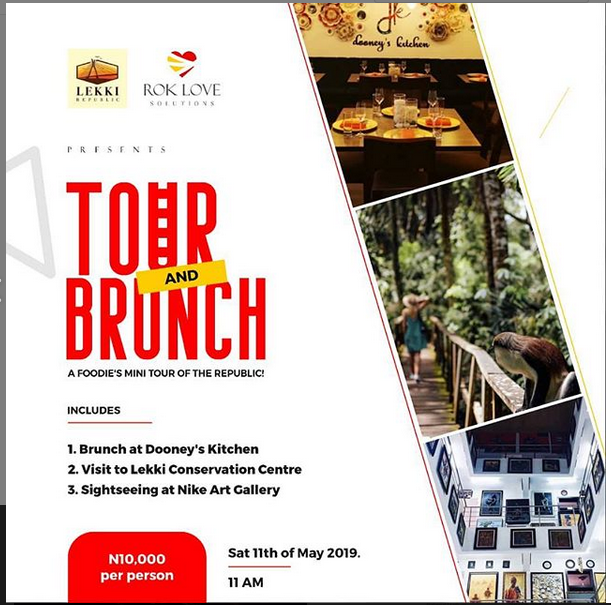 Other notable mentions are the legendary Hardrock Cafe located at Oniru and Escape Lagos on 234B Adeola Odeku street in Victoria Island. Oh that’s a human error @Dammy. Farm City is a nice waterside spot but I wouldn’t describe it as a club bro.